Ultraviolet rays can damage your carpet, draperies, and furniture too. Window film eliminates 99% of the UV rays therefore providing a reduction in fading and discoloration. Likewise, the application of film can reduce glare seen on computer screens or televisions. Window film also rejects heat, which allows for energy cost savings. 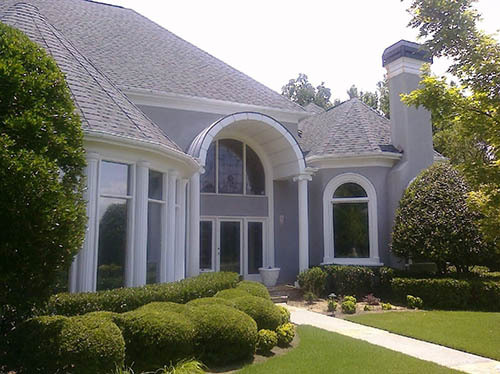 Oasis Window Tinting offers several different options for Residential window film application. We will make every effort to meet your needs. For more information, to upload photos, or request an estimate please visit our Contact Us page.